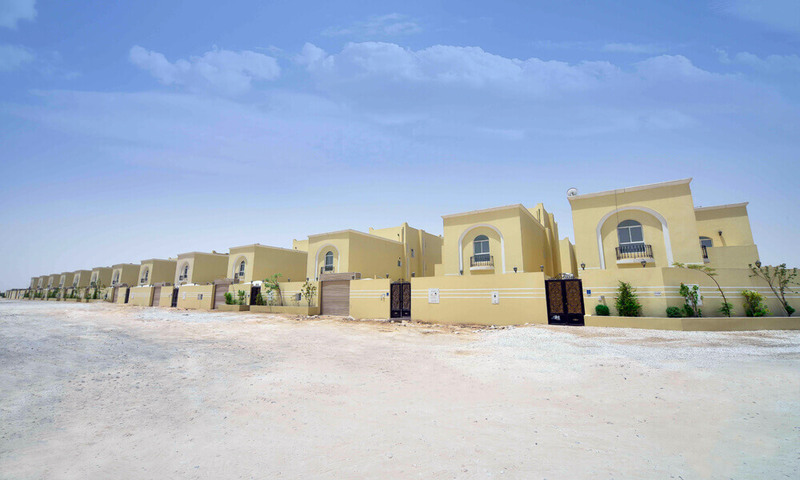 Al Mashaf Villas are high-end residential villas take place in Al Mashaf. Their areas start from 460 square meters. 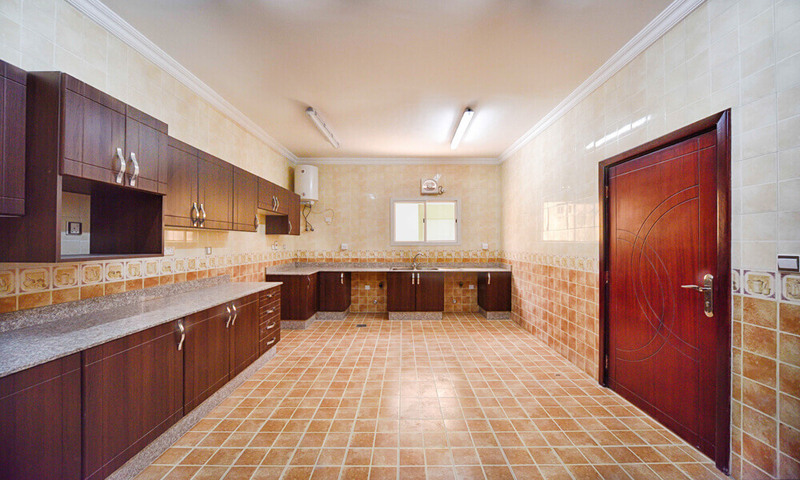 The villas design gives you the perfect privacy and the interior and exterior finishes are at the highest levels of luxury, quality and prosperity. 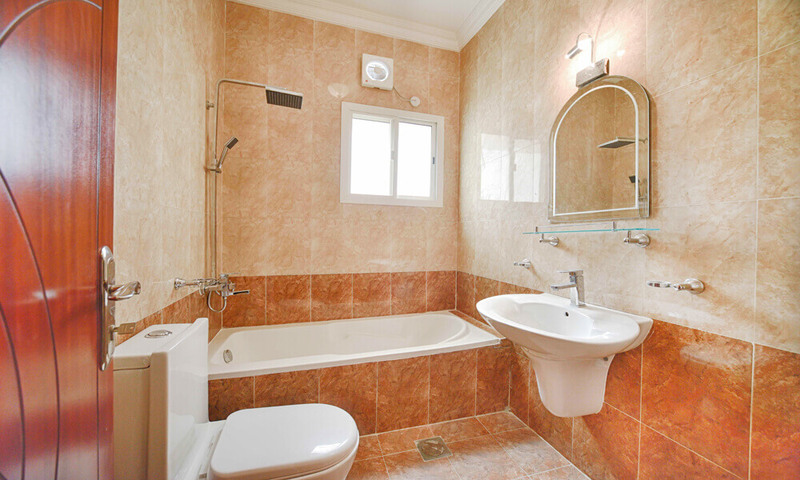 The division and interior design of the villas fit all tastes. They are the perfect selection for upscale housing and investment. 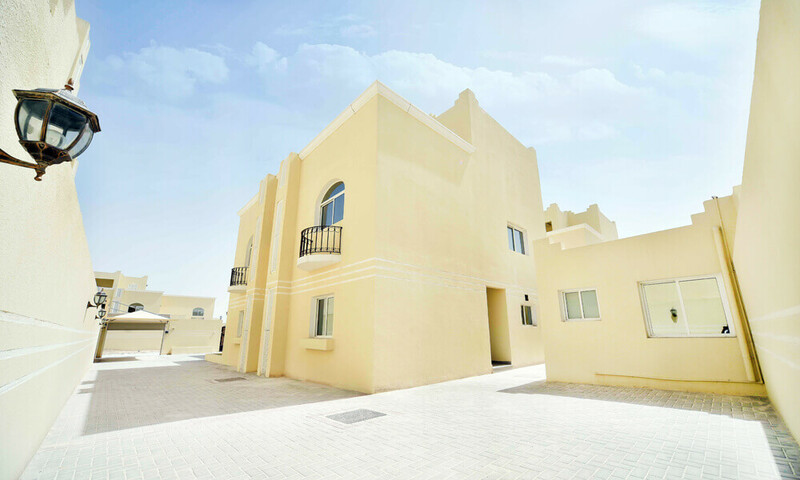 The villas are located in unique area at Al Mashaf, which is a quiet area with all your basic amenities, Al Mashaf also has a special location in Qatar in terms of development, civilization and many services. 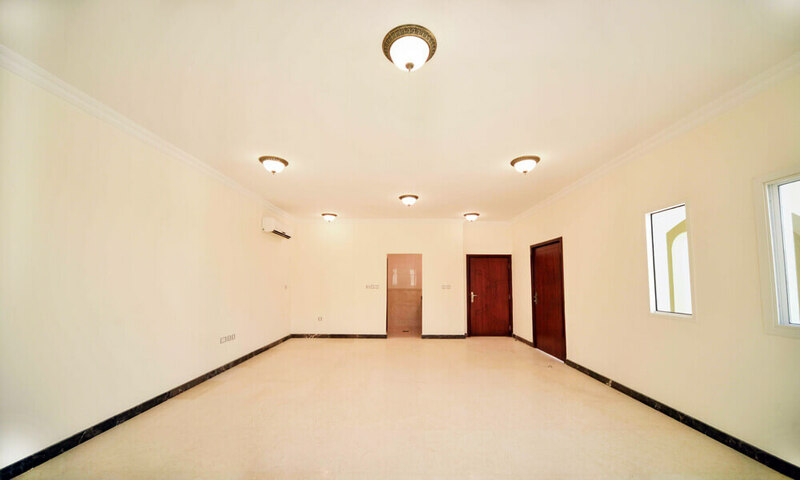 The villas are close to Al-Wakra Hospital, Commercial Plots, and Hamad International Airport. 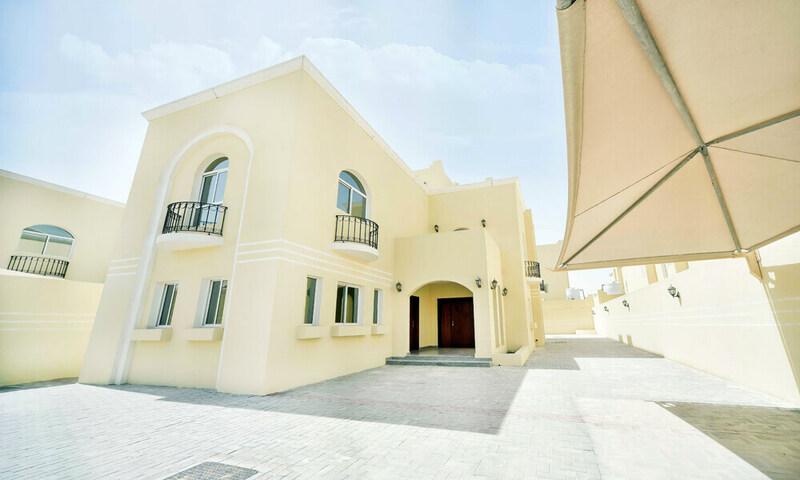 Each villa includes 6 beautiful, luxury and comfortable rooms in addition to an external attached room and a large internal Majlis designed in a special luxurious style to suit all your guests.